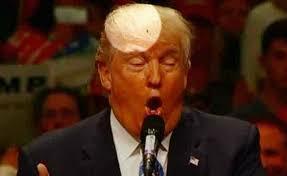 Video Bohemian: Trump is the Antichrist, flies around him are proof. 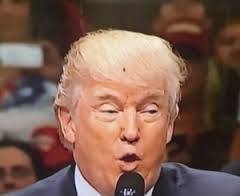 Trump is the Antichrist, flies around him are proof. Looks like Melania is swatting away flies again. 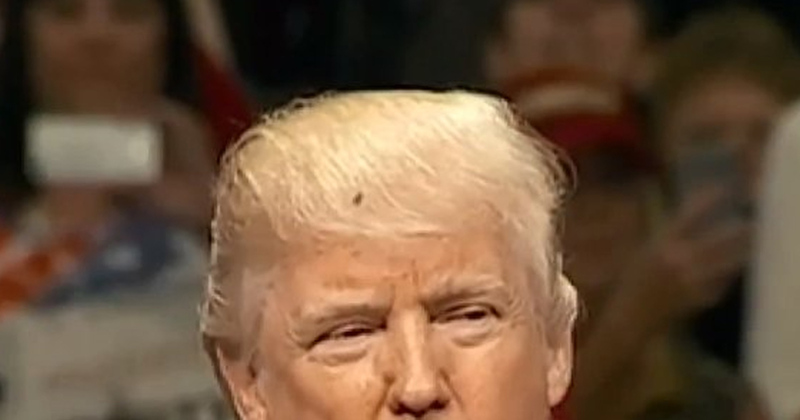 Remember all those flies at the Donald Trump debates? Oh yeah, he's the Antichrist. Labels: Politics, Religion, YOU KNOW THAT'S RIGHT!